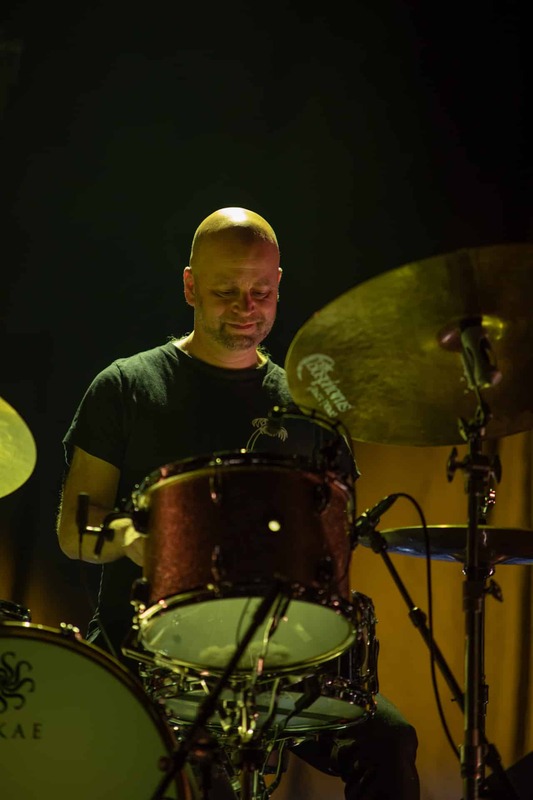 Martin Windstad is a drummer/percussionist from Oslo, playing professionally since 1996. He plays both drums and percussion in a bunch of different styles and settings, live and in the studio. Being one of Norway ́s busiest session players he ́s played on around 200 albums. These days he concentrates his studio activities on tracking from his own Audioskop Studios, delivering drum and percussion tracks to Scandinavia and USA. He is currently part of Todd Terje&the Olsens, having played Coachella, Glastonbury, Pitchfork Music Fest, FYF and touring the US and Asia. He ́s also been in Kurt Nilsen ́s band since 2011 and is playing with Ola Kvernberg ́s Steamdome and Ralph Myerz and the Kosmik Diamondz. Todd Terje, Odd Nordstoga, Kurt Nilsen, Bjørn Eidsvåg, Lisa Nilsson, Magnet, Vidar Busk, Jarle Bernhoft, Maria Mena, BigBang, Silje Nergaard, Hellbillies, Eva&the Heartmaker, The Last Hurrah, Hajk, No4, Ole Børud, Thom Hell, Daniel Kvammen, Beady Belle, Ralph Myerz, Ane Brun.